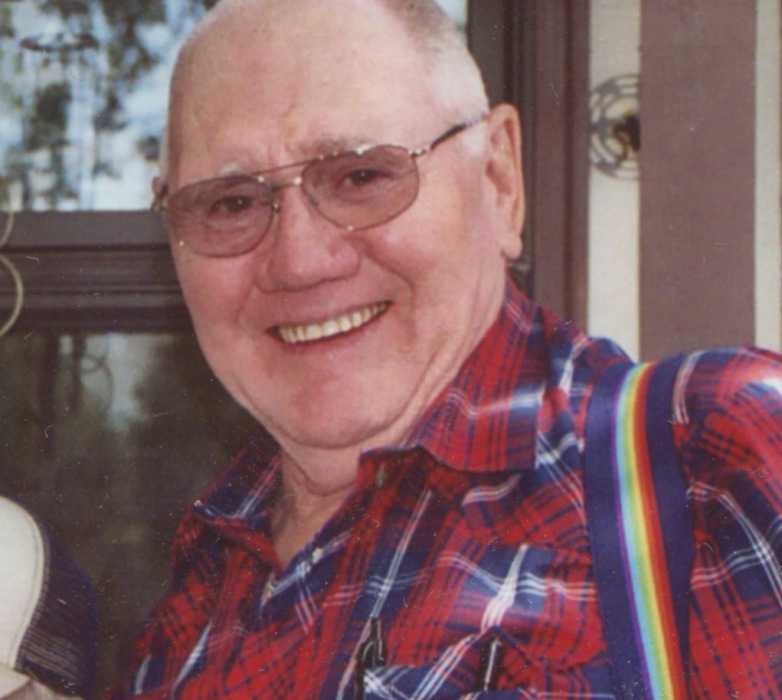 Howard G. Emmert age 82 of Nokay Lake Township died on February 5, 2019 at the Cuyuna Regional Care Center in Crosby. He was born on May 24, 1936 in Waukenabo Township, MN to Howard and Louise (Cook) Emmert. Howard married Mary Lou Schmidt on August 18, 1959 in Anoka. Howard is survived by his wife Mary Lou; one son, H. Grant (Alice) Emmert of Harrison, Arkansas; two daughters, Janis (Tommy) Mason of Hastings and Sherrie Finch of Mancelona, MI; two sisters, Bonnie George of Ironton and Donna Johnson of Brainerd; several grandchildren and several great grandchildren. Preceding Howard in death are his parents and one daughter, Marie Straugn. No services are being held. Arrangements are with the Koop Funeral Home in Crosby.